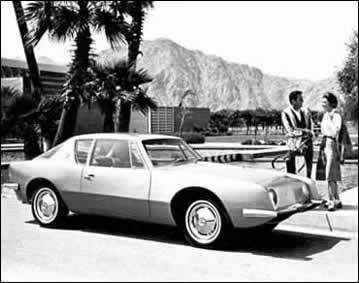 Four beautifully rendered scenes show a 1963-1964 Studebaker Avanti in a setting where Hollywood glamour complimented the desert environment of Palm Springs in its golden age. 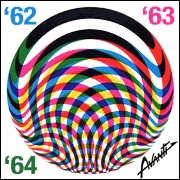 Raymond Loewy recruited a design team consisting of experienced designers and former Loewy employees, John Ebstein and Robert Andrews, as well as a young student Tom Kellogg from Art Center College of Design in Pasadena. The team gathered in Palm Springs and sequestered themselves in a house leased solely for the purpose of developing the new car design. 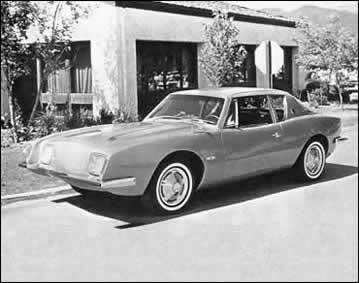 Studebaker's startlingly modern Avanti coupe looks perfect beside buildings designed by architects Richard Neutra and John Lautner and locals like William Cody, Stewart Williams, and Albert Frey. 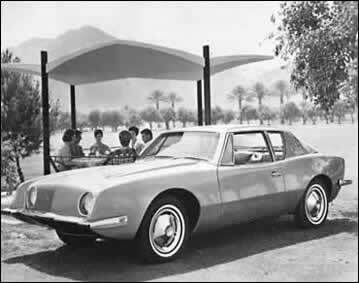 A 63 Studebaker Avanti shown in a series of renderings in the open desert environment of Palm Springs, California. These four complimentary drawings show the palm trees and mountains of the desert landscape. The Avanti blends with the classic modern architecture of William Cody, Stewart Williams, and Albert Frey. 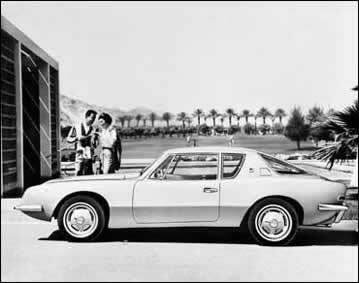 A 63 Studebaker Avanti enhances the desert landscape of Palm Springs in its golden age.